For our Bay Area readers (where The Penny Rose is based) if you don't know about Beklina, you are missing out. This online boutique, helmed by fashion designer Angelina Rennell, is based in Santa Cruz, Calif., and sells hard-to-find, unique items from independent designers. With a nature-inspired aesthetic and artistic flair, everything at Beklina feels like it's one-of-a-kind. 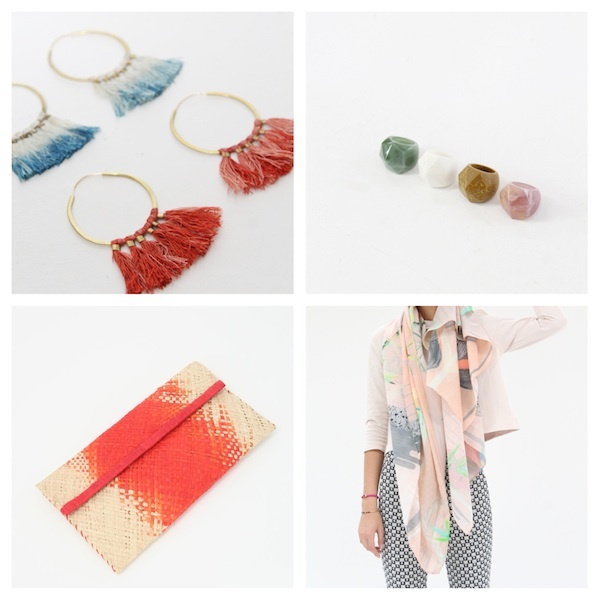 From gorgeous, patterned cashmere scarves to raffia clutches and geometric rings, this online shop is the perfect place to find something for everyone (including yourself).